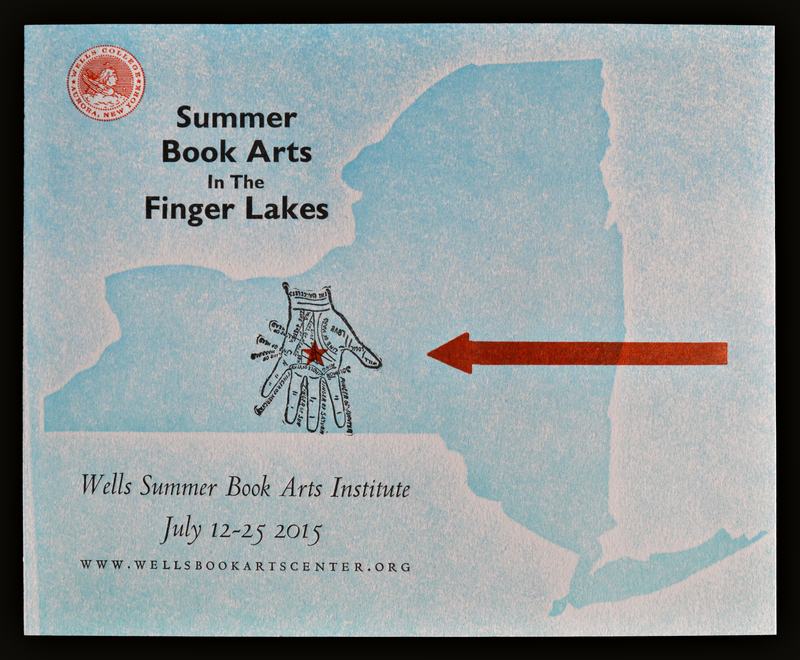 Wells Book Arts Summer Institute for 2015! We are pleased to announce the dates for the Book Arts Summer Institute of 2015! Excitement is building here at the Center! We recently decided to add a 3rd week. We are currently finalizing our classes and instructors so keep an eye out for the updates. 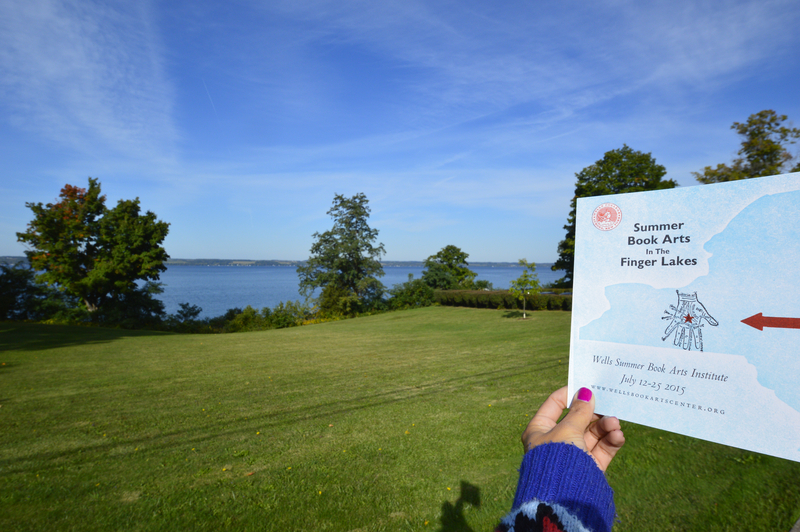 This entry was posted in Uncategorized and tagged book arts, bookbinding, finger lakes, letterpress, Summer institute 2015, Wells Book Arts Center, Wells book arts summer institute, Wells College by wellsbookartscenter. Bookmark the permalink. What wonderful news! I can dry my tears now. I was devastated when the 2014 sessions were cancelled. My thanks to every person that made this possible.